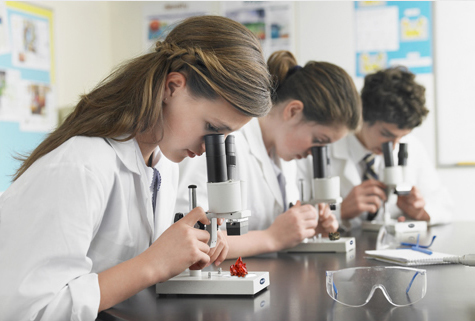 Welcome to the future of Wireless Digital Microscopy. The Moticam X is a next generation microscope camera that will transform almost any old conventional microscope into a wireless device capable of sending live high resolution images to your WiFi Laptop or tablet devices. This revolutionary device sends streaming inages to up to 6 WiFi enabled devices without the need for a router. The WiFi enabled devices include Tables, Smart Phones, or Computers running on iOS, Android, OSX, or Windows. 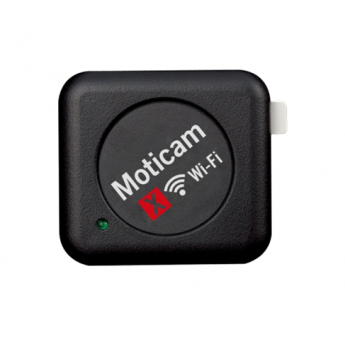 The Moticam X generates its own WiFi signal, this camera can be used separate from your existing network. No additional routers are required. Take a second to let us know how we can help you better!